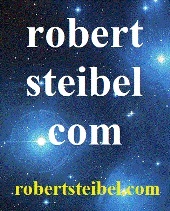 Posted June 17, 2012 in Uncategorized. 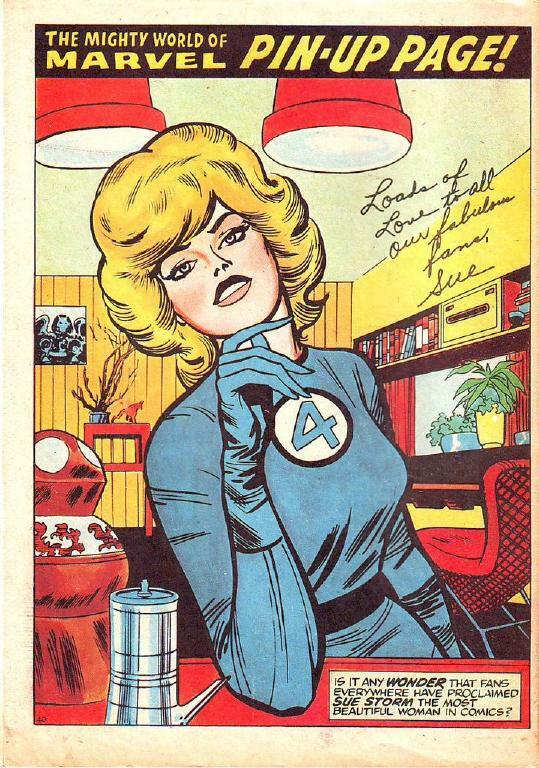 This appears to be a scan of the original, published pin-up of Sue Storm. You can see the changes made in the reprint in the Marvel Masterworks book below. 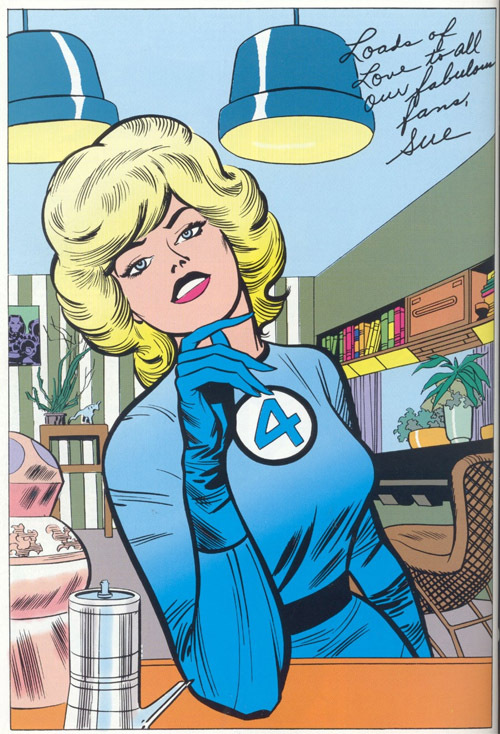 That color effect on Sue’s face is interesting, I wasn’t even aware old comics could use color in that fashion. It’s too bad Marvel couldn’t have just photographed the original books for many of their reprints and I can’t even begin to understand why some editor would make those changes to the published artwork, like removing those captions.